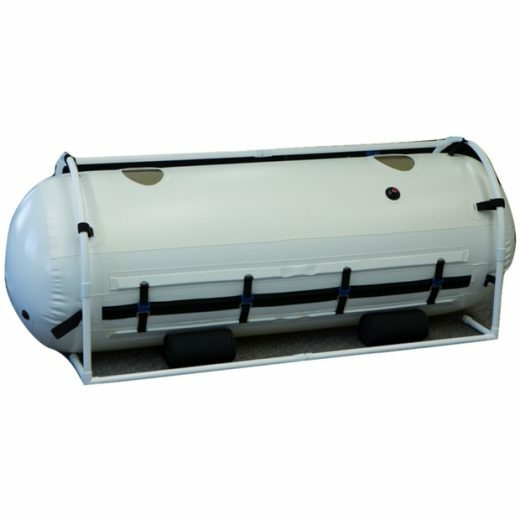 This 40″ Dive Vertical Mild Hyperbaric Chamber For Sale is unique as it is a single unit vertical chamber that can hold one adult or child. It is large enough to sit in a chair and feel roomy but small enough that you do not have a separate room for it. 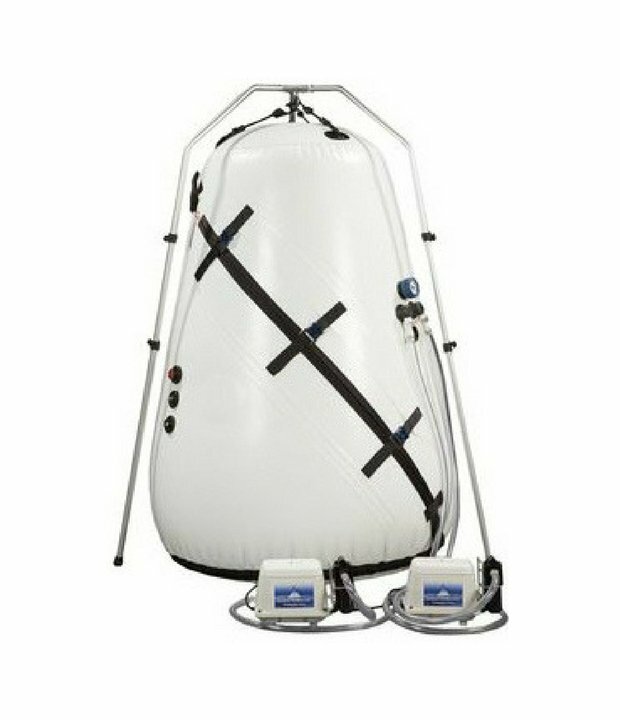 This chamber is perfect for a apartment or office. Our one person vertical model! Spacious enough for an adult who is 5′ tall to stand up inside the chamber. This chamber can accommodate one adult sitting on a beanbag or a chair. Incredibly bright interior, Two super quiet compressors Ease of use for self-treatments, Walk-in entry for easy access Pressurizes & depressurizes with the touch of a button Energy efficient design – uses only 500 watts of power Brand new, with two year warranty & 15-day money back guarantee Manufactured by one of the world’s leading portable hyperbaric chamber manufacturers. 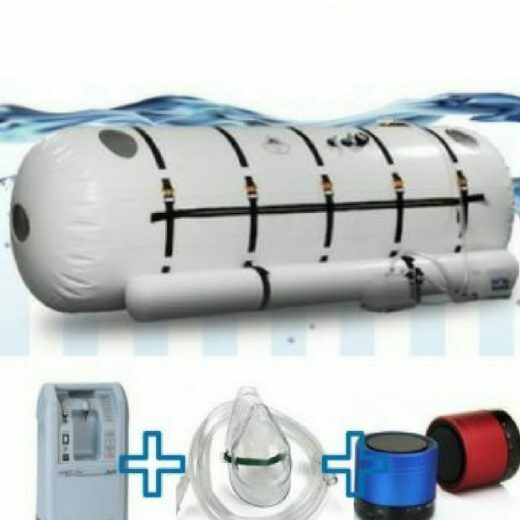 Special Offers: Free hyperbaric accessories with chamber purchase. Free shipping within the continental U.S. Free research on your condition. Free gift with chamber purchase. 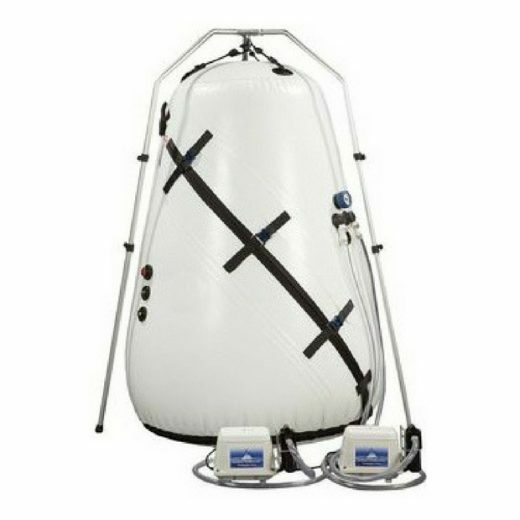 Free advice from a hyperbaric medical expert with chamber purchase. Free unlimited phone and e-mail support with chamber purchase. Shipping: Shipping is free within the Continental U.S.
International Buyers: Please contact us for a custom shipping quote.